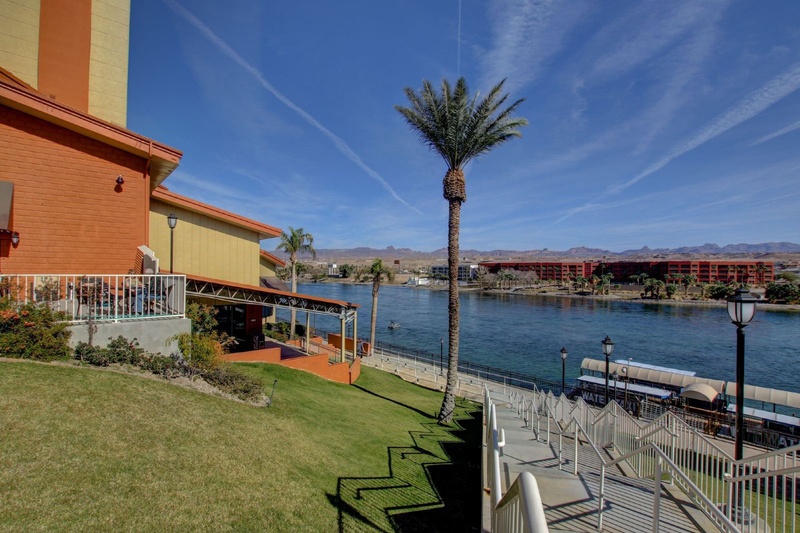 With a stay at Laughlin River Lodge in Laughlin, you'll be on the beach, within a 5-minute drive of Laughlin Event Center and Laughlin Labyrinths. Featured amenities include a 24-hour front desk, multilingual staff, and luggage storage. Free valet parking is available onsite. Close to river walk. Family friendly environment. Amazing gift shop. Very good casino hotel. Close to Colorado River. Located near shopping areas with easy access to parking. New bowling lanes. New bowling. Great health club. Everything was clean. Cleanliness terrific. Rooms were clean and comfortable. Fantastic staff. Wonderful entertainment. Great bar service. Eggs special. Handy for breakfast. Great breakfast. Peaceful hotel. Rooms are roomy. Air conditioning works well. DELICIOUS bread basket. Food was excellent. Wonderful food Buffett. Dirty bath towels. Bedroom carpet dirty. Excellent views from room. Free in-room wifi. No Wi-Fi. No usb. No pool for the kids. Outdated Decor. Empty 2nd floor.